Whether you are a professional wedding photographer with a studio space and a team of five, or you’re flying solo, it’s important to present your business in the most professional and appealing way possible to your clients. MagCloud is an easy and affordable way to publish lookbooks, promotional tools and affordable products that that you can sell as a part of your business’s offerings. With easy publisher settings you can offer any, or all of your publications in both print and digital formats. A number of photographers have already discovered the value of MagCloud for their business. They are using the service to promote themselves at trade events with a brochure or glossy catalog, provide lookbooks to potential clients, print proof books for existing clients; and even as a sales tool intended to up-sell clients to an entire gallery of prints rather than just one or two. At just 20¢ a page for Standard size or 16¢ for Digest size, MagCloud offers full-color, full-bleed printing on HP’s beautiful Indigo presses–a true advantage for today’s professional photographers. For example, if you want to create a full-color soft-bound book to highlight your photography and present your services, you could do so in a 28-page Standard-sized perfect-bound publication for just $6.60 a copy. Yep, you read that right, $6.60 a copy. And you don’t have to buy 100 to get that pricing, you could order them one at a time if you like, or drop-ship them to an address list of potential clients who have seen your work online and are interested in learning more. **Want to create one of your own? If you use Microsoft Publisher, we’ve already got a great basic 4-page catalog template to get you started. Don’t use Publisher? Feel free to use the design as inspiration for your own services catalog. If you’d prefer to woo your customers before revealing all of your pricing, or would just prefer to have something less time-sensitive for showing off your work, we suggest creating a lookbook. Lookbooks are a great way to express your style, showcase your best work, and really tell your potential customers who you are. Some publishers have started to use our ultra-portable Digest Landscape format to create a marketing piece that shows off their best work in a portable format that doesn’t break the bank. What’s great about this idea is that the Digest Landscape’s compact 8.25″ x 5.25″ size makes it easy to keep on hand. Should you meet someone who is interested in hiring you, you can easily hand off the book to a potential client and not cringe at what it costs to replace. And with a max page count of 384, you could create a lookbook that includes hundreds of images, worthy of your coffee table. 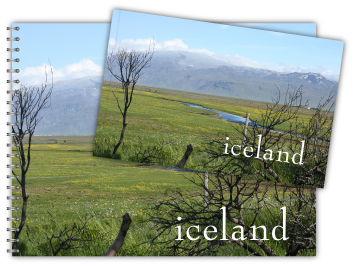 At just 16¢ a page for our Digest Landscape publications (plus $1 for perfect binding), you can create an impressive 60-page lookbook for just $10.60. Waiting for that big beautiful album can sometimes take weeks, or months, so while your bride is still excited about the wedding and singing your praises, why not surprise her with a mini photobook, or cool glossy magazine of photos from her big day? She’ll be thrilled to show off your work to her friends and family, and with our 3-day print turn around time, you could surprise the happy couple before they get home from their honeymoon. You could also create a similar album as a product for your newlyweds to give as a thank you gift to extended family, bridesmaids and groomsmen. If you sell more than just digital packages, you know how hard it can be to sell prints–especially large prints (like the elusive 20″ x 30″ canvas) or collections of images, intended to be displayed as galleries. Most clients can’t envision what a gallery of their images could look like–”How would they arrange them? Where would it go?” That’s why some photographers have created booklets to help their clients place their orders. Diagrams and examples can help customers to envision a gallery in their home so they can select prints that work well together. If you went so far as to create this publication and save it as a template, you could drop a few of the customer’s images into the gallery diagrams creating a customized booklet to really seal the deal. It seems just about everyone has made the switch to online galleries for proofing, but there is something to be said about proofing photos in print, especially when you are planning to buy them in print. So why not put together a proof book for your client to accompany that online gallery? 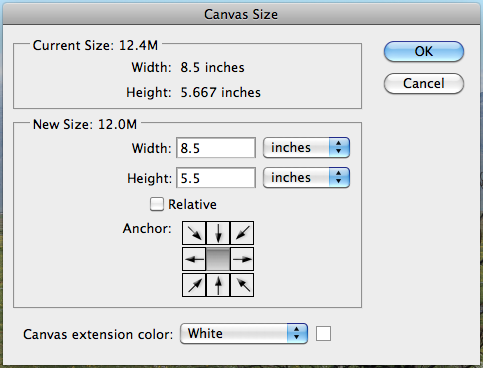 This way your bride can have something in hand when she talks to her parents or grandparents about that 20”x 30” canvas. You could even go so far as to include your print pricing, packages or gallery inspiration guide into a custom publication to help encourage larger sales. If you’ve been in the business for awhile, you probably have already had a number of referrals come not just from happy brides, but also from vendors. You know that impressing a location rep means your images might get highlighted when they tour brides-to-be around their venue. Event planners love to show off your beautiful photos of their meticulously-planned soirées, so why not give them access to your photos in a way that not only highlights their work, but at the same time shows you off? We’ve seen photographers partner with venues and service professionals to create custom showcase publications for their specific businesses, but imagine how popular you’d be with everyone down to the makeup artist if you created a showcase book for each wedding and shared it them for their own promotional uses? Every time they show off that booklet, their client will see your brand. If you do more than wedding photography, it makes sense to remind your clients of this. Then, as your wedding clients become growing families, they can make you their photographer for life – there to document their pregnancy, baby photos, family portraits and even high-school seniors. Creating an annual retrospective photography magazine to highlight favorite sessions from the previous year is a great way to remind customers that you do other types of photography. Similar to a portfolio, this sort of publication can really highlight events, press-opportunities and sessions that occurred during the past year. Clients highlighted in the publication would surely love a copy to show off to their friends, and it keeps you top-of-mind for their next photo-worthy occasion. A number of wedding photographers send gifts to their couples at their anniversary, or around the holidays, so why not create a calendar template that you can customize for each couple? Swap in photos from their big day, add their anniversary to the calendar, and voilà! You’ll have a product that costs you $5.60 + shipping (a 28-page Standard publication) and reminds your bride how fabulous you are every day of the year. Print or Digital? Why Choose? There is a constant debate about print vs. digital, arguing why one is better than the other. Here at MagCloud, our motto is “Why choose?” What’s great about all of these ideas is that if you like, any one of them could also be enjoyed and shown off on the iPad or as a digital download to any PC or tablet device. With just a few clicks you can use one PDF for both print and digital purposes, just opt-in for digital distribution when you select your print pricing and finishing options. Along with all of these great ideas, you can also use MagCloud to print professionally bound Contracts, Employee Handbooks, Style Guides, Posing Guides, Workbooks, and Lighting How-to’s for workshops. Want more inspiration? Browse more wedding photography publications on the MagCloud website. Have you used MagCloud as a promotional piece or product for your wedding photography business, or have you been inspired to create something from this post? Share your ideas in the comments section below. Continuing our series on publishing your portfolio through MagCloud, today we take a look at a few design ideas for using the new Digest product to present your work in a more compact format. Digest publications provide the same professional image quality and finishing you’ve always gotten with MagCloud, but with a trim size of 5.25″ wide by 8.25″ tall, they take up only about half the space in your bag. Plus with a cheaper price point (16 cents per page) you can stretch your budget a bit further, and get your work into the hands of even more potential customers. Take full advantage of the available space with images of your work spanning both pages, and bleeding off the trim edges. If you are going to be opting for perfect binding and want to place your images across the spine, be sure to check out our tips for designing for perfect binding. 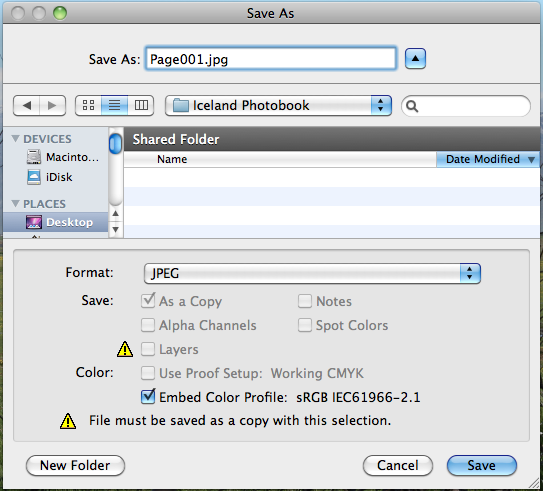 Place one image per page to create a kind of photobook. This format is particularly conducive to lookbooks for fashion collections, with each page containing one look. Make a photo of your work the focus of one page, either with a full bleed or as a contained image, and then include descriptive text on the opposing page. 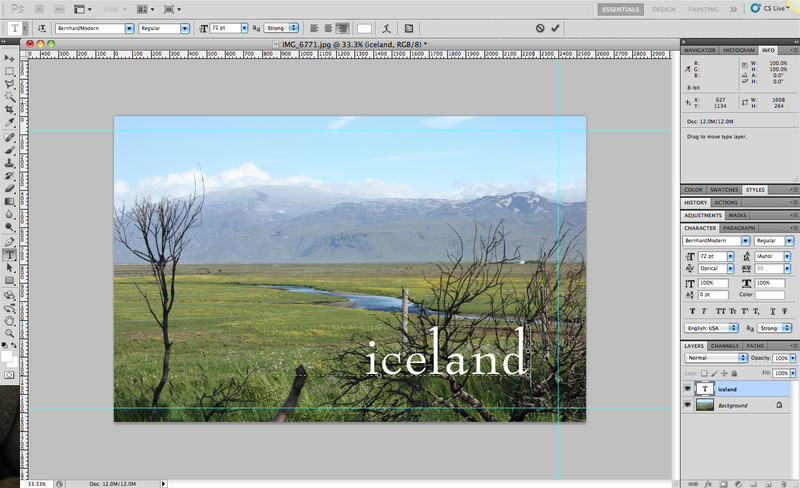 This way each spread focuses on one project, combining both imagery and text to tell the story of each piece of work. Until we are able to offer a true landscape product, show off your work in a landscape format by rotating your content 90 degrees, such that the spine of the publication is on the top edge of the page. If you want to add some practically to your portfolio, and ensure it gets kept around for the coming year, use this rotated format to make a mini calendar, with each month highlighting a different piece of past work. When photographer Trey Hill learned about our new Digest format, he used it to combine a collection of his images into a photo story called Untouchable. These are images that are included as part of his larger 2010 Photography Annual, but the smaller form factor offers a more focused look at the story this series of photos tells. See for yourself how Trey has used this smaller format to tell his photo story: we’re taking 25% off the production costs on all print orders of Untouchable from now until the end of October. Have you had a chance to experiment with our new Digest format to create your portfolio? Let us know in the comments what your design strategy has been. Many publishers have asked for more product sizes. Well we are happy to announce a new product type called Digest. At 5.5” x 8.5” it’s approximately half the size of our current Standard product, and is available in both perfect bound and saddle stitch versions. And with a smaller size comes a smaller price point. While there are lots of things that go into creating a high-quality finished publication, another benefit of Digest is that it allows us to reduce our overall production costs, specifically those related to paper and ink. Those savings help bring our per page cost down to $.16 per page vs. $.20 per page for our larger format. Smaller publications also mean lighter packages, which can reduce shipping rates. The Digest product offers an overall more compact and affordable publishing solution. 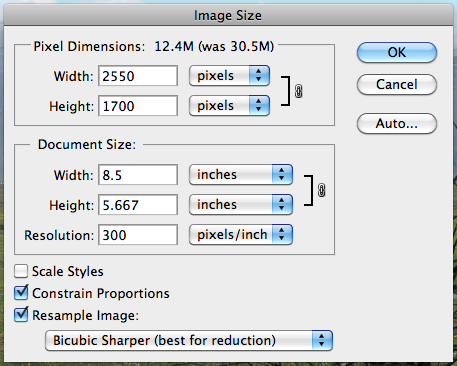 Publishing for Digest is similar to how you publish today you just need to modify your PDF settings for a smaller trim size (5.25 x 8.25). 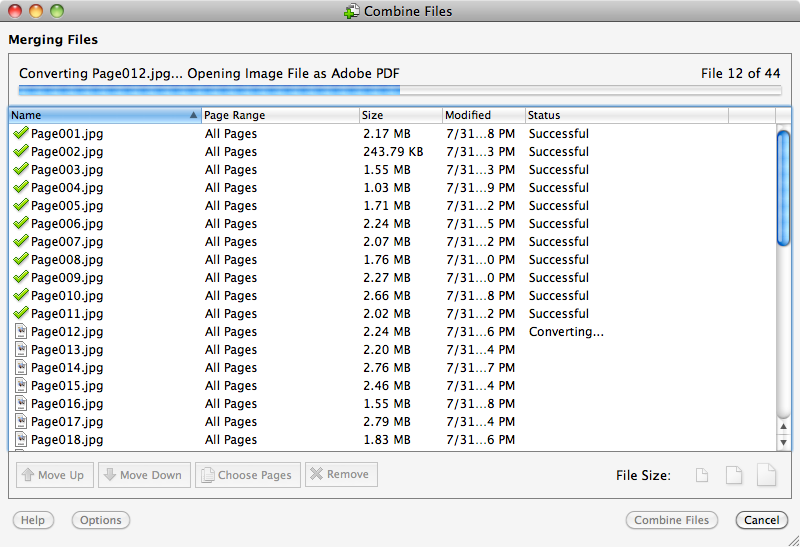 For step-by-step instructions on how to create your PDF, check out our Getting Started page. Let us know how you plan to use the new Digest product in the comments section below.